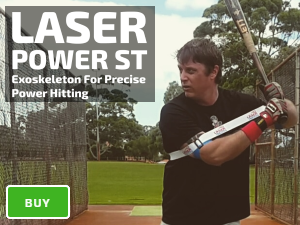 Our baseball hitting table provides parents, and coaches with simple fixes to common mistakes, such as; striking out, no power, casting, jumping out, and pulling off the ball. Mental/Approach – provides a solution to fix the problem by using visual, approach and mental techniques. Mechanics – provides a solution to the problem with mechanical fixes. 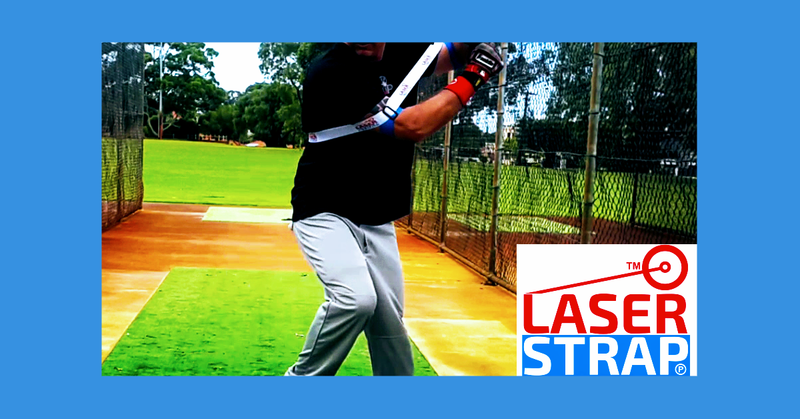 Drills – provides suitable member only hitting drill videos that will help fix the problem.